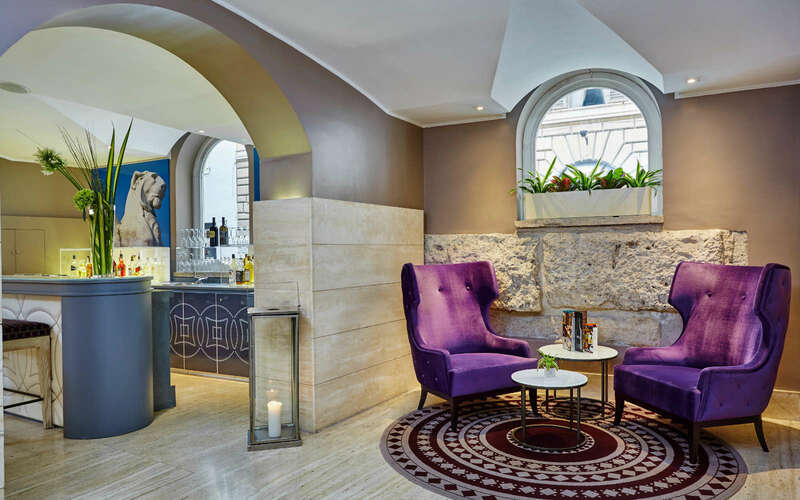 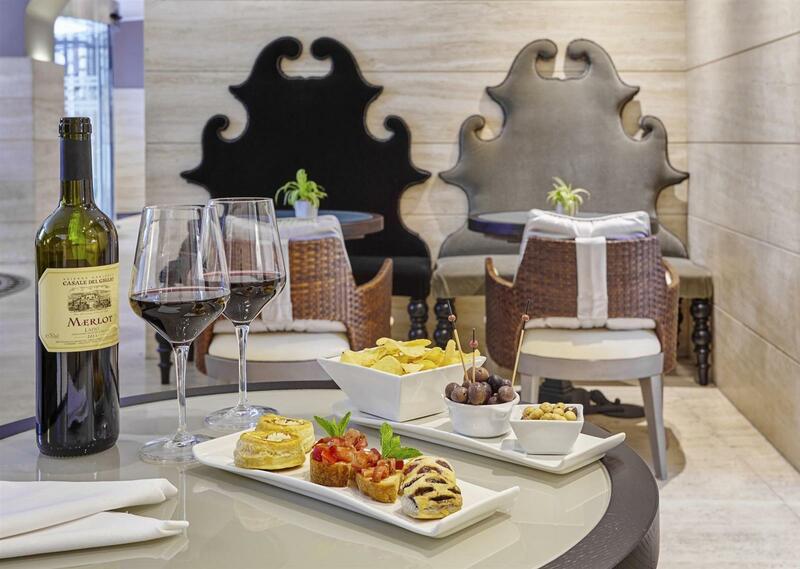 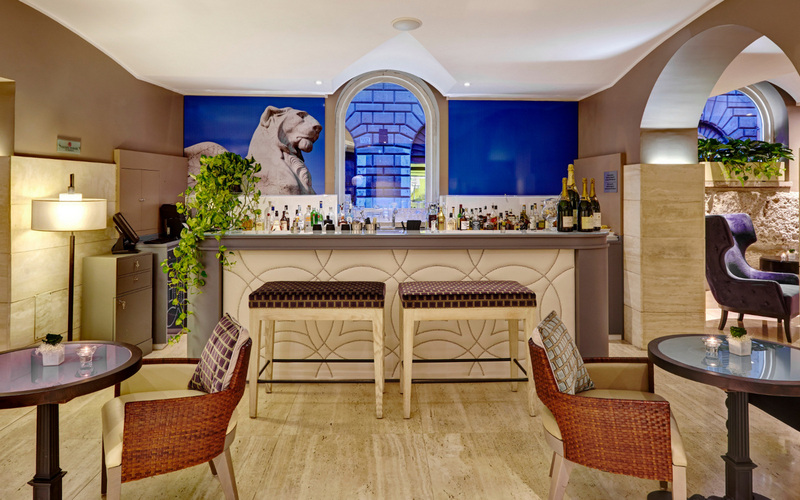 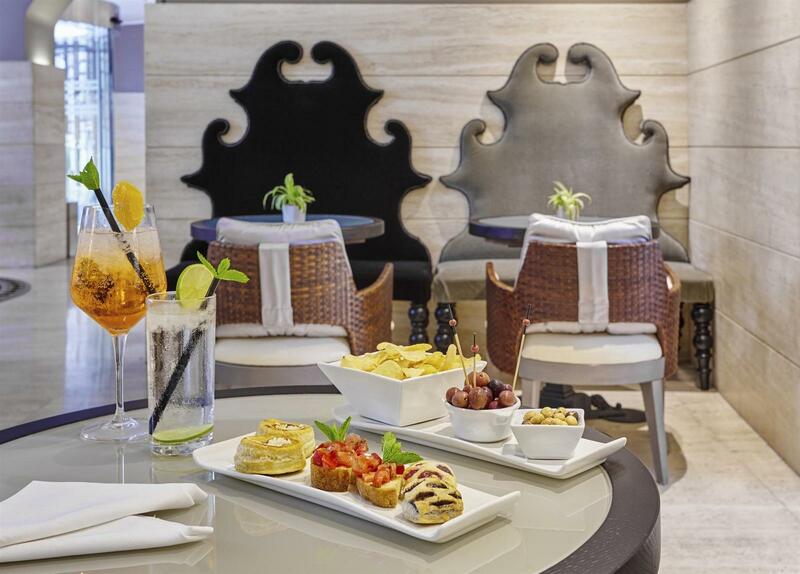 A series of intimate, cozy and design areas make the Bar the perfect place to relax with friends and colleagues accompanied by a glass of wine from the prestigious winery "Casale del Giglio", a craft beer or your preferred cocktail. 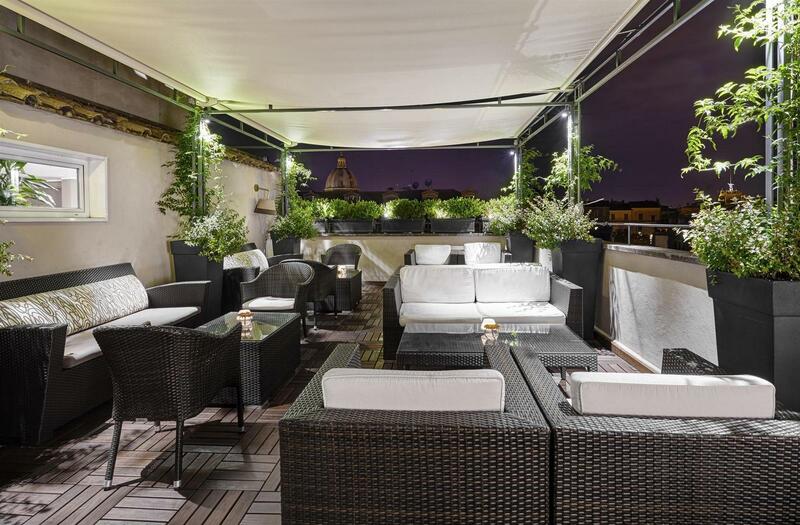 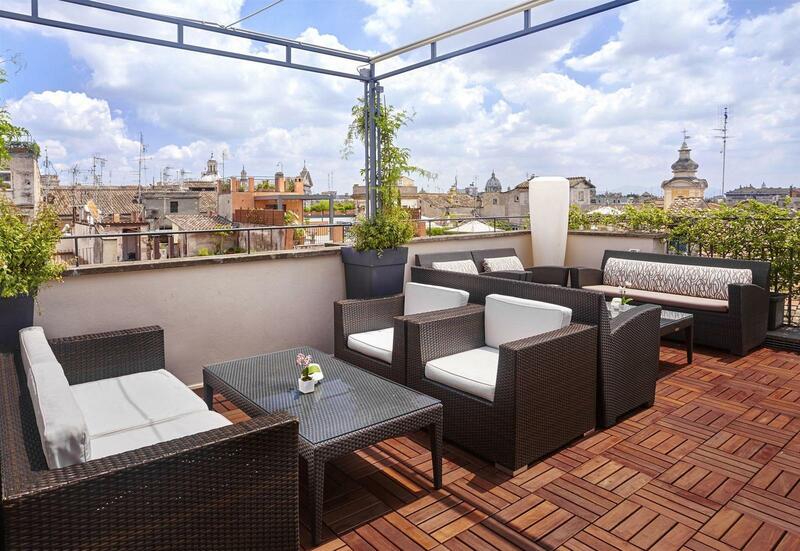 During the summer season, from 08am to 01am, the bar moves up to the Roof Terrace with a wondeful view over the roofs of Rome. 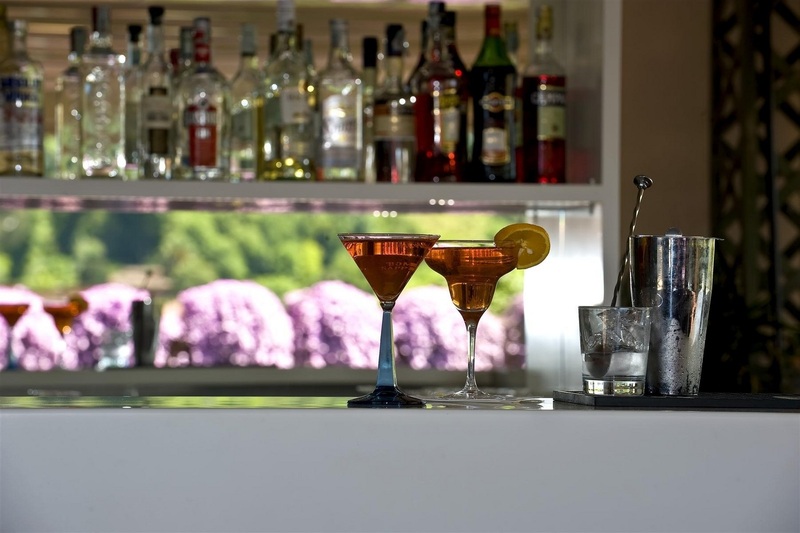 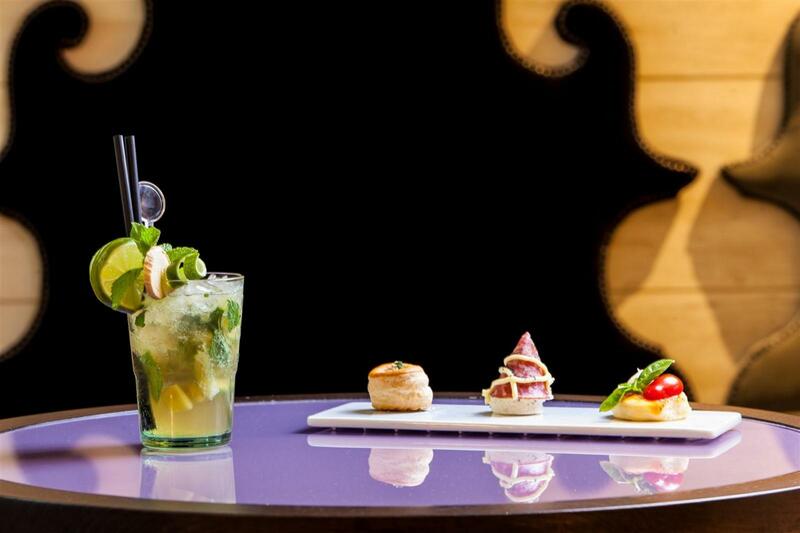 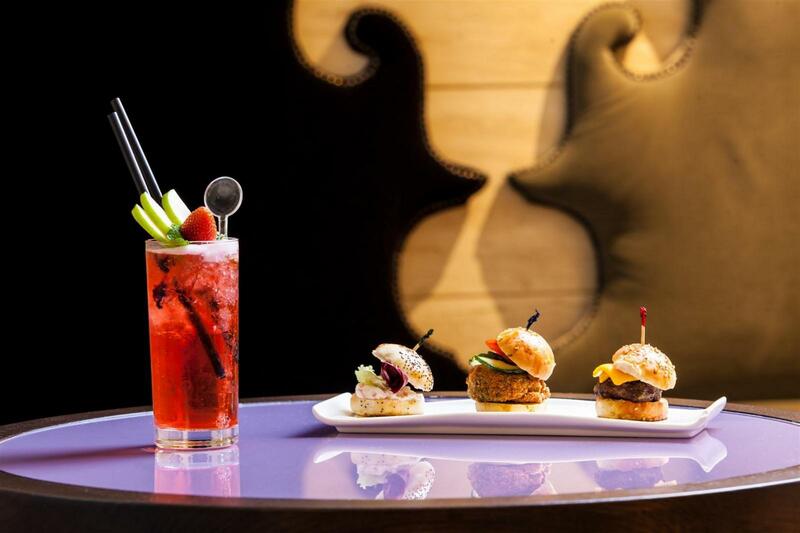 Choose your favorite drink to enjoy moments of pure relaxation, discover our menus and choose between the numerous beers and cocktails available.